Kintsugi is jewelry. It’s art. Even it’s a philosophy of life, and maybe more. 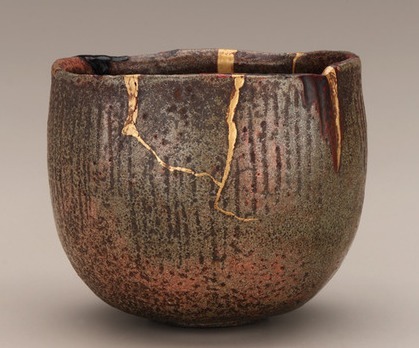 This art comes from Japan, and the word kintsugi has no translation in our language, but it means something like “carpentry with gold.” Dates back to the fifteenth century, and consist to fix fractures of ceramic objects accidentally broken, cracked or damaged in any way. We use resin varnish mixed with gold dust, and so again join all parts of the object to be repaired. Thus history and breakage of the object, now included within the piece, beautifying it, enhancing them rather than hiding. It is a way to set aside the throwaway culture we have so present in our society, to give value back to the object. Able to recover despite its breakage, and also make it look stronger, more beautiful. Old pieces kintsugi have even more value than those that have never been broken. This makes the importance we attach to the piece does not fall on their outward appearance, but in its history. 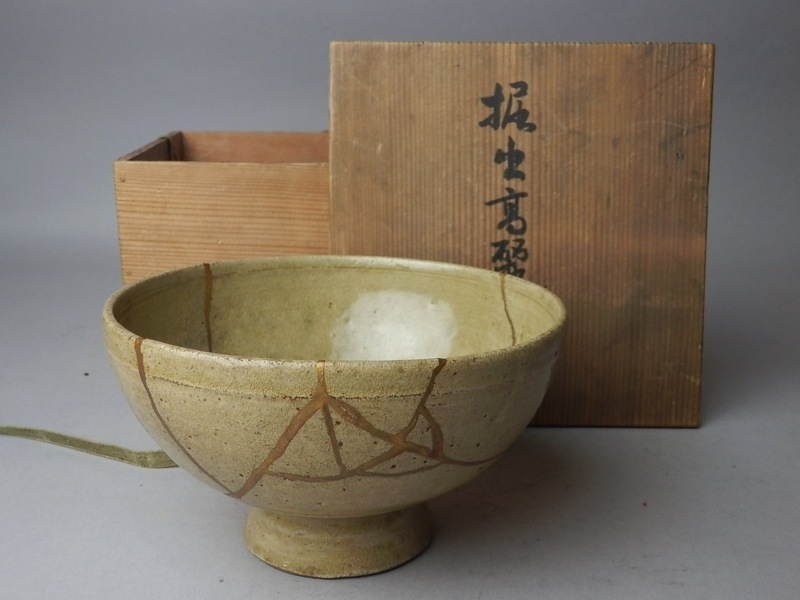 We believe in kintsugi, we believe in the philosophy that people grow and improve with every experience. We believe that a crack may also be that unique trait so beautiful.This is a technique we have learned and perfected in our jewelry shop. If you want to know more or have a piece of pottery that you would like to repair, do not hesitate to contact us. We will be happy to return the splendor to this object so appreciated.